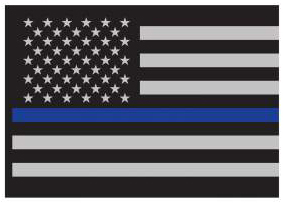 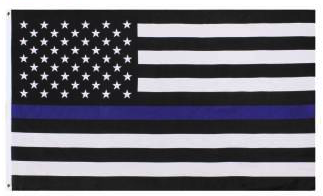 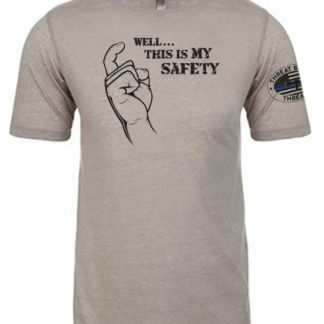 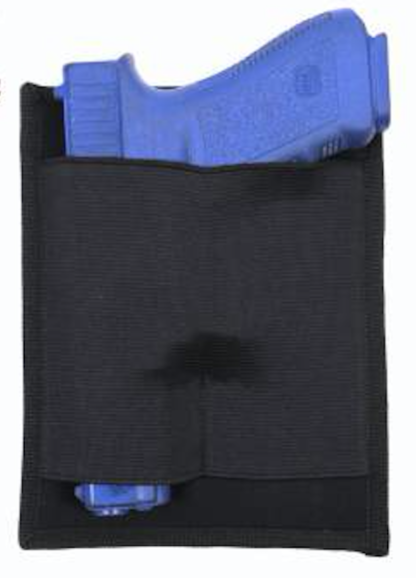 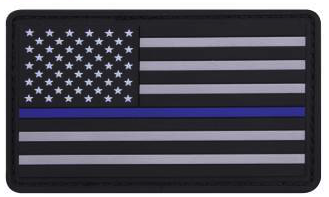 Our Tactisling Go Bag Kit includes the Tactisling Go Bag with custom added large paracord zipper pull, the Conceal Carry Holster Panel ($9.95 value), and our Thin Blue Line PVC Patch ($4.95 value). 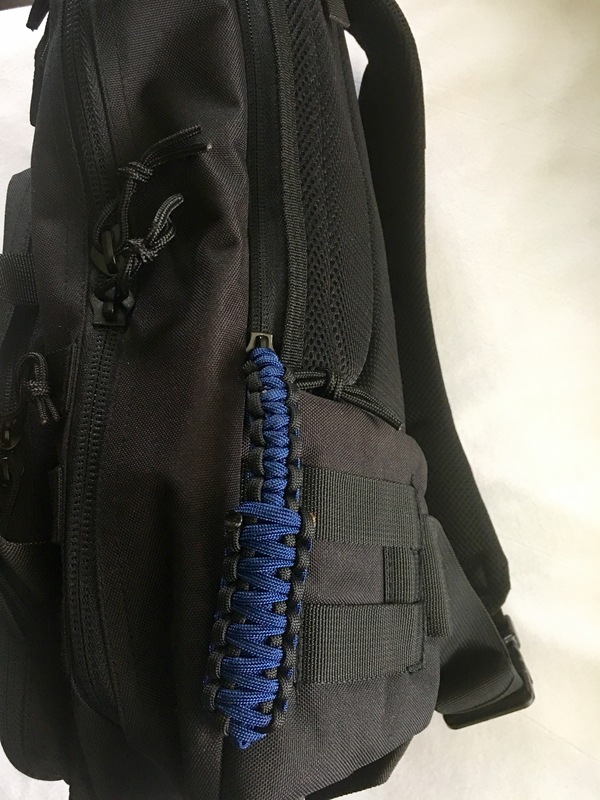 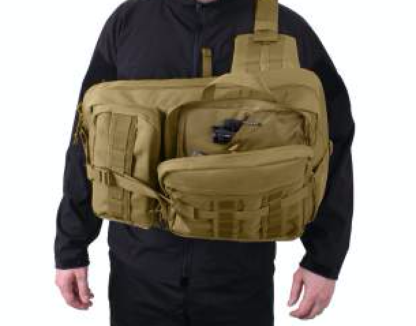 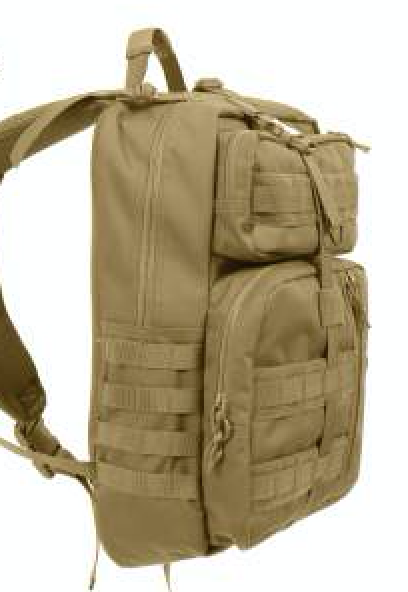 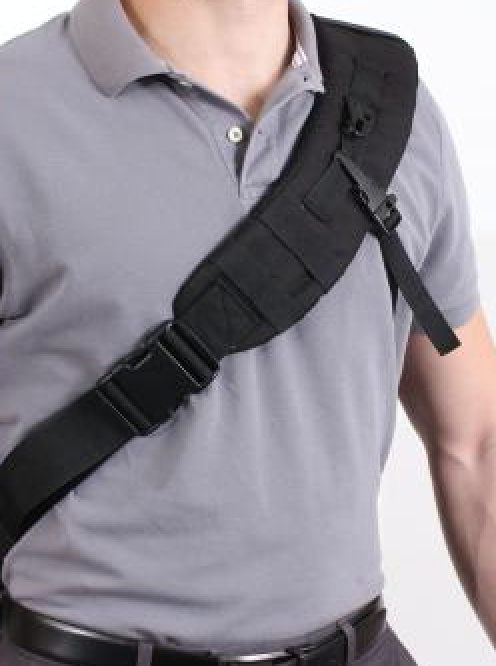 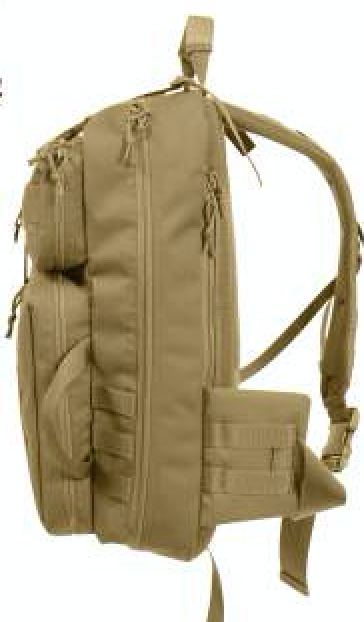 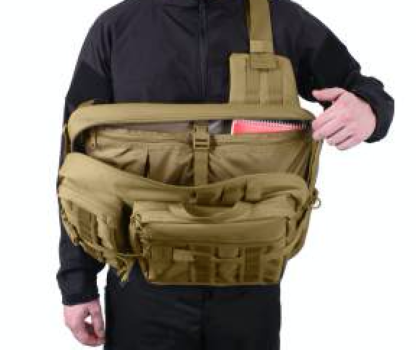 This Tactisling Go Bag features a sling over-the-shoulder strap, which can swing to the front using the custom added large paracord zipper pull for quick & easy access to important compartments including a concealed carry holster attachment. 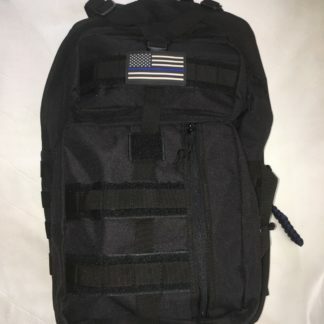 The tactical pack has a large zippered main compartment with water repellent lining, zippered mesh interior pocket & zippered utility pocket that is ideal for storing all your gear. 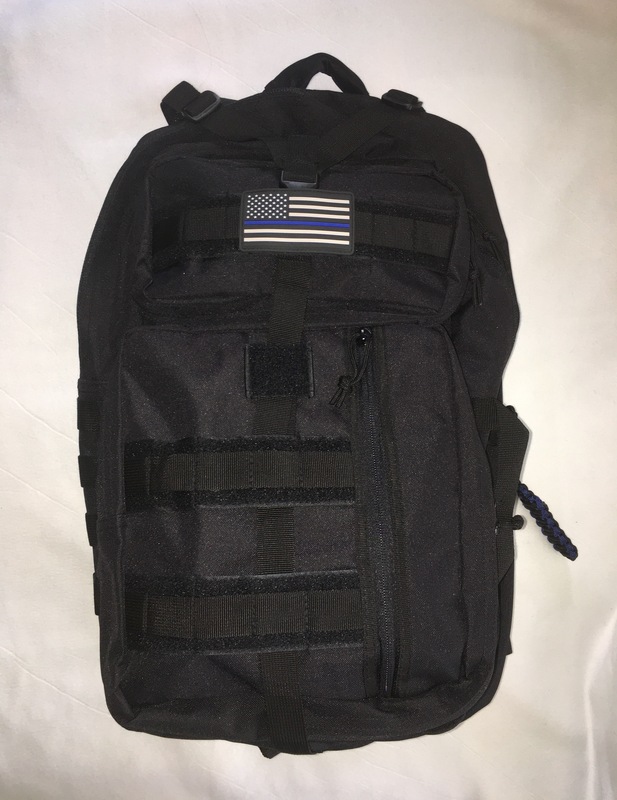 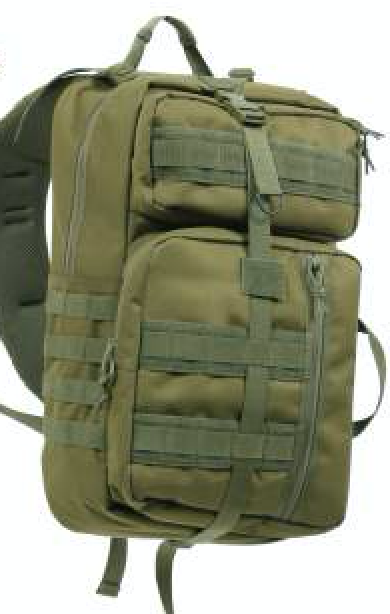 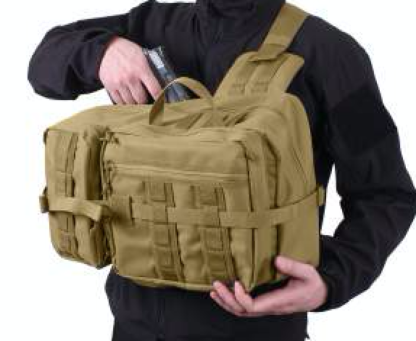 Not only does the pack have an option for concealed carry, it features 2 large open top accessory pockets with hook & loop closure that’s perfect for a laptop or a bulletproof insert and a zip pocket with horizontal vinyl document sleeve and 2 accessory pockets; there is nothing this bag can’t carry. 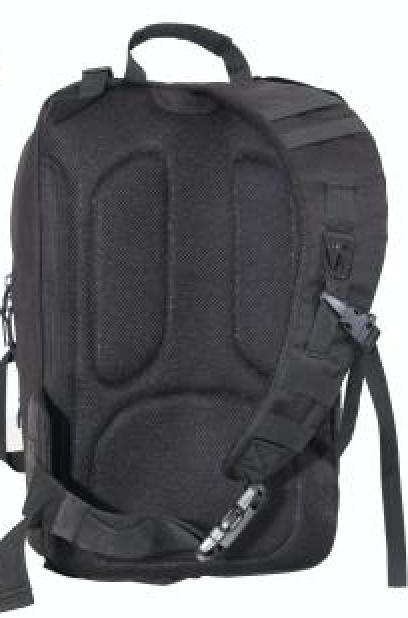 The one-shoulder backpack has been designed for comfort and versatility; the padded mesh shoulder strap features a 2” quick release buckle with metal clip, ¾” whistle side release buckle, adjustable Y-Shape quick release cinch strap with D-Ring, and storage strap compartment. 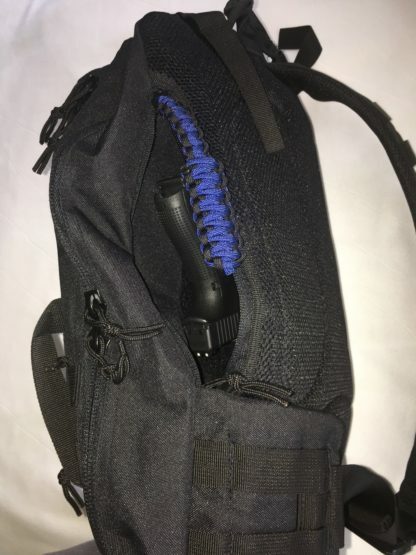 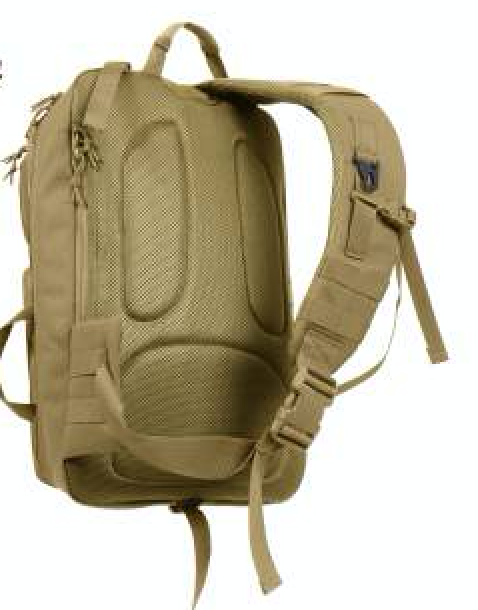 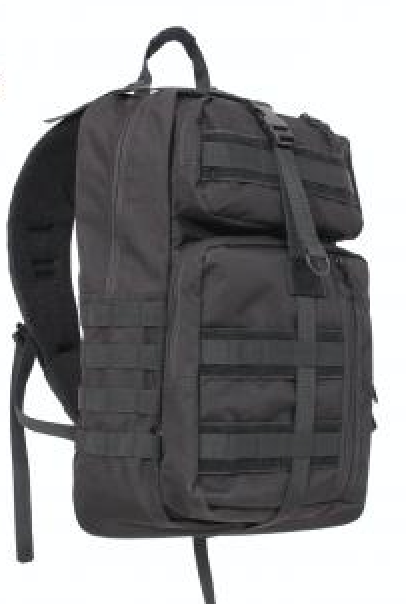 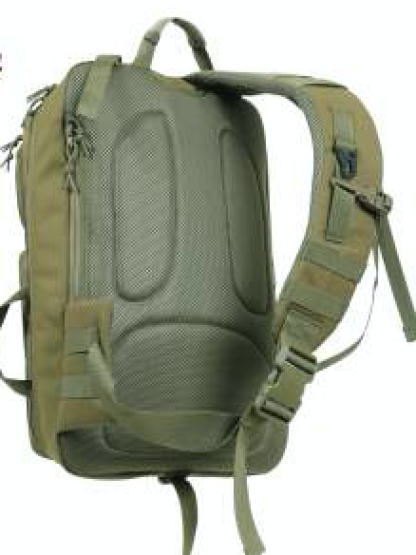 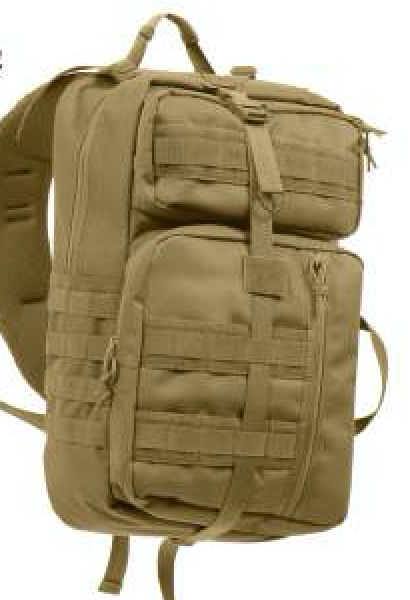 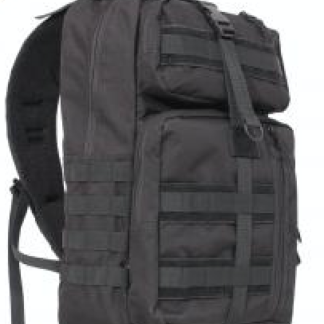 The pack also features a padded mesh back that allows for breathability, top carry handle, MOLLE Loop Attachments, key ring and top cinch strap.